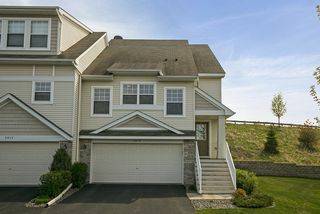 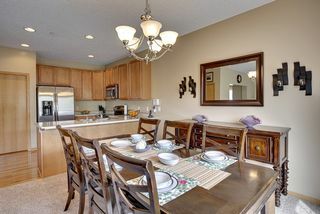 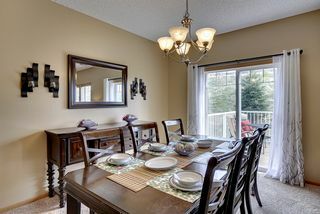 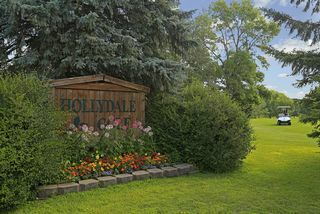 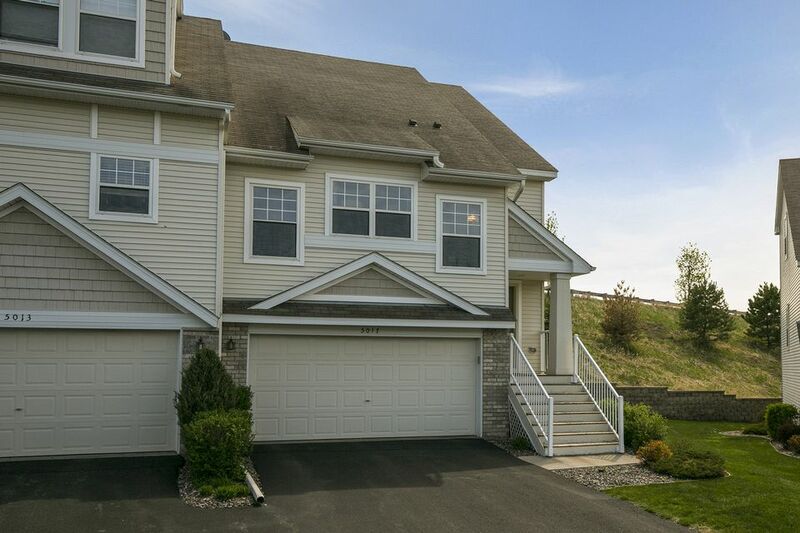 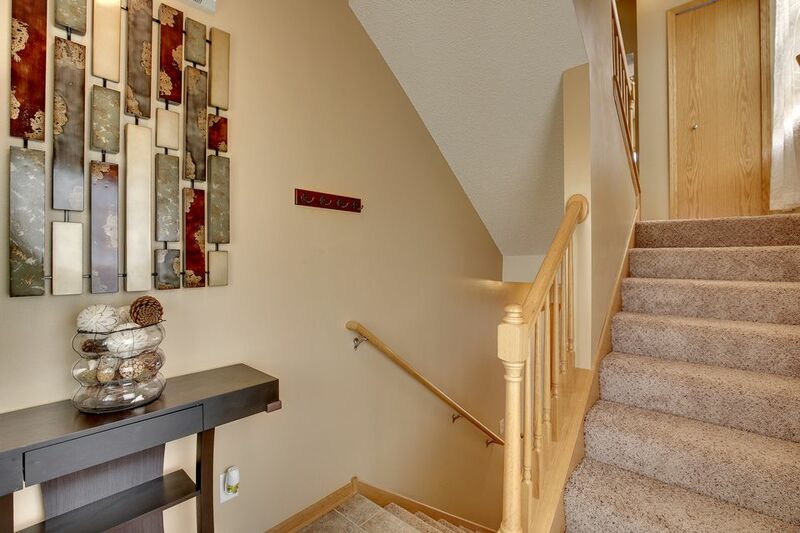 This fabulous end unit townhome is turn-key in every way. 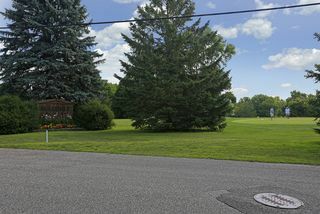 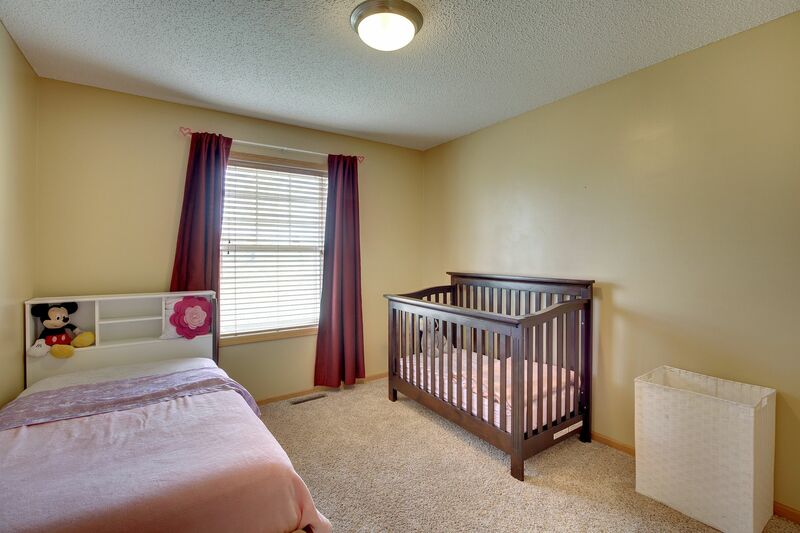 Built in 2005, the home features 3 bedrooms and 3 bathrooms, multiple areas to entertain, and tons of charm. Upon entry you’ll enjoy a spacious living room with gas fireplace, a formal dining area, kitchen with hardwood floors, breakfast bar, ample counter space, pantry, and stainless steel appliances. 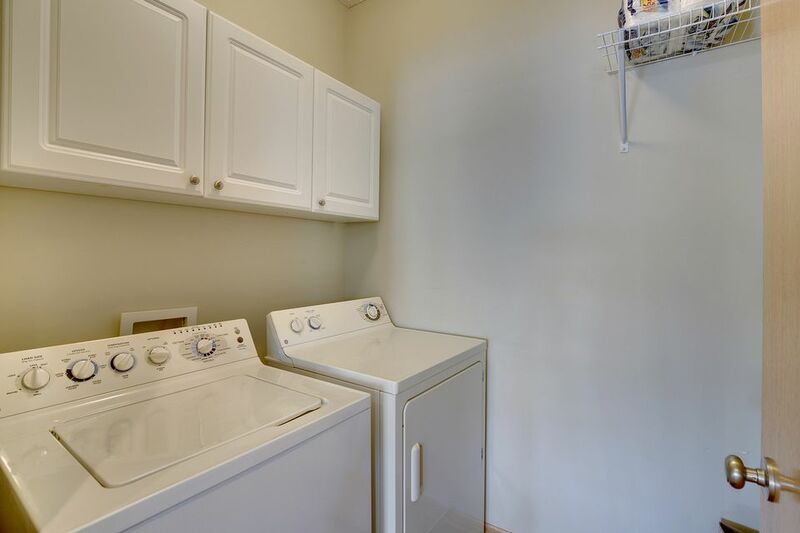 The main floor also features a private laundry room that’s great for additional storage, shoes, and clothes. 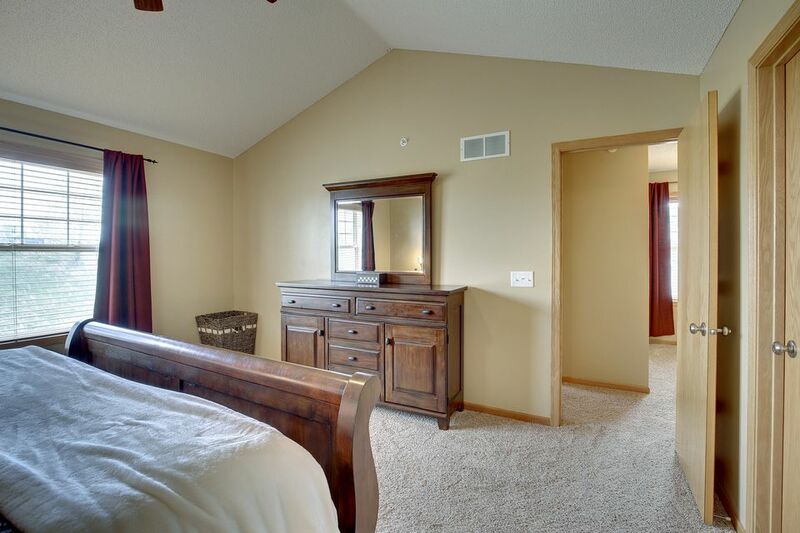 A main floor bedroom and bath are perfect for guests, an office, or family members. 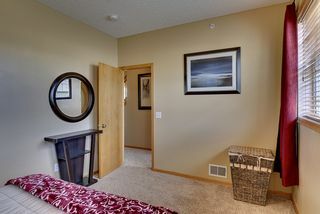 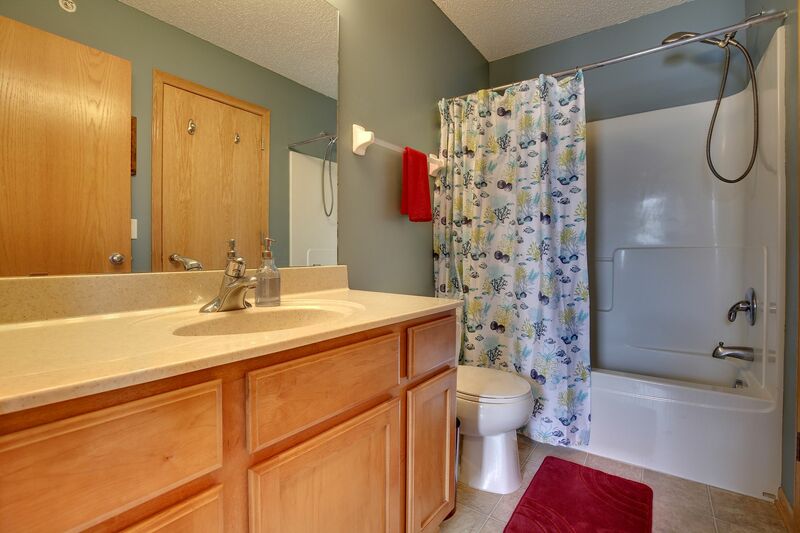 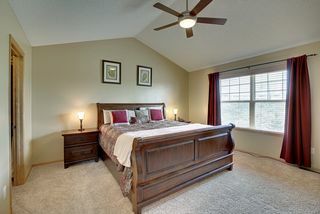 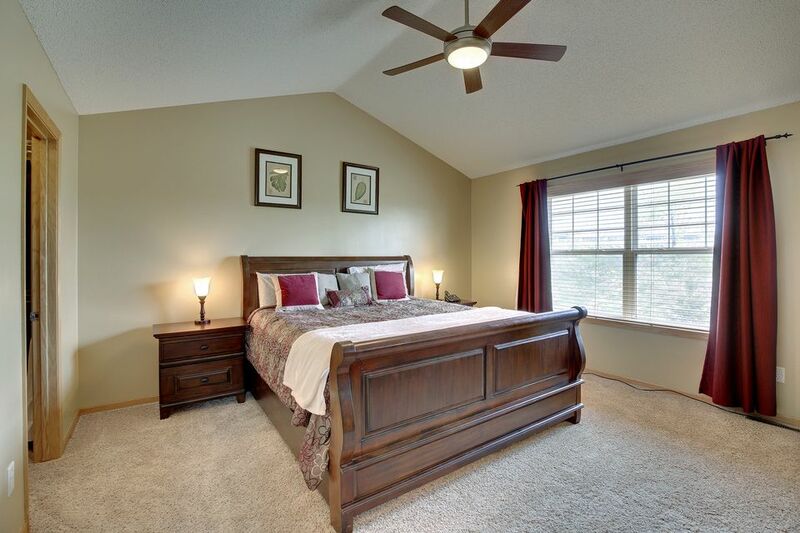 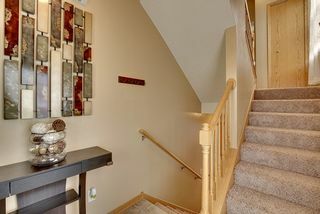 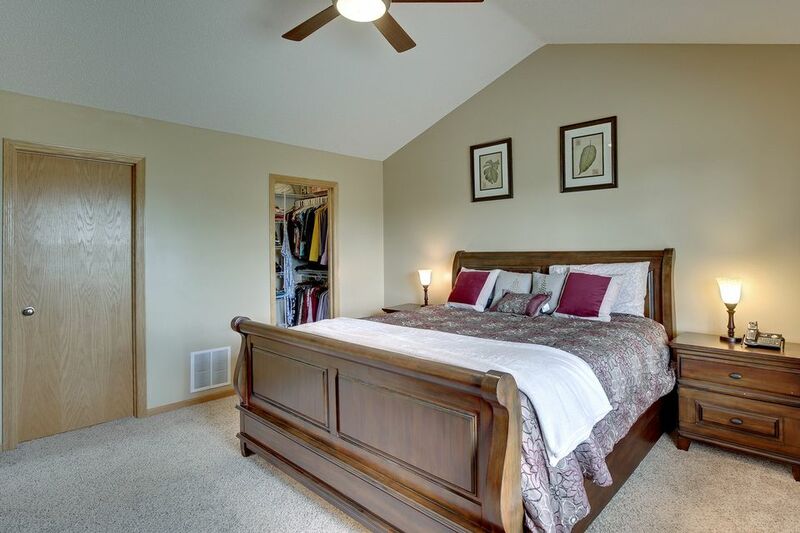 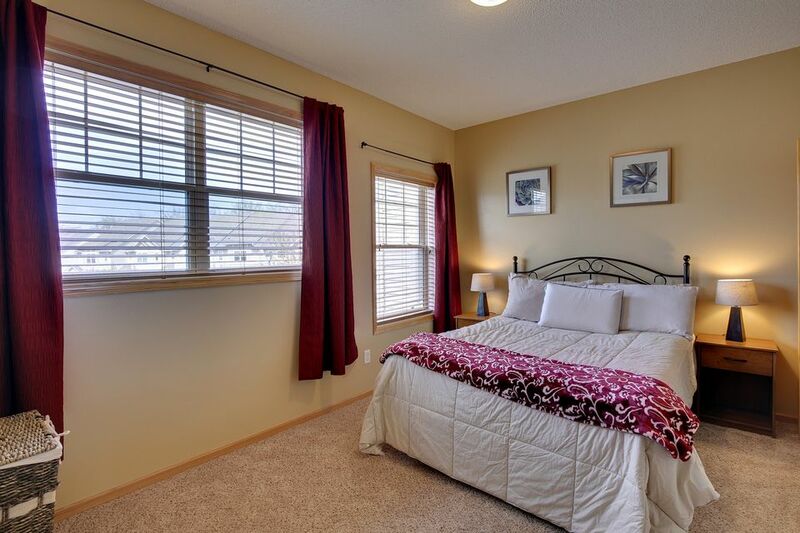 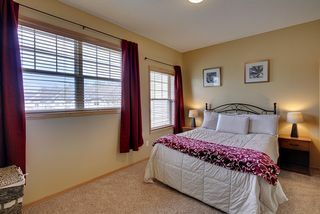 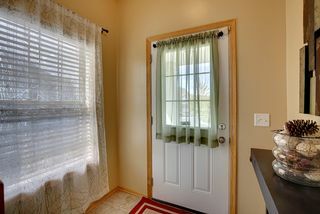 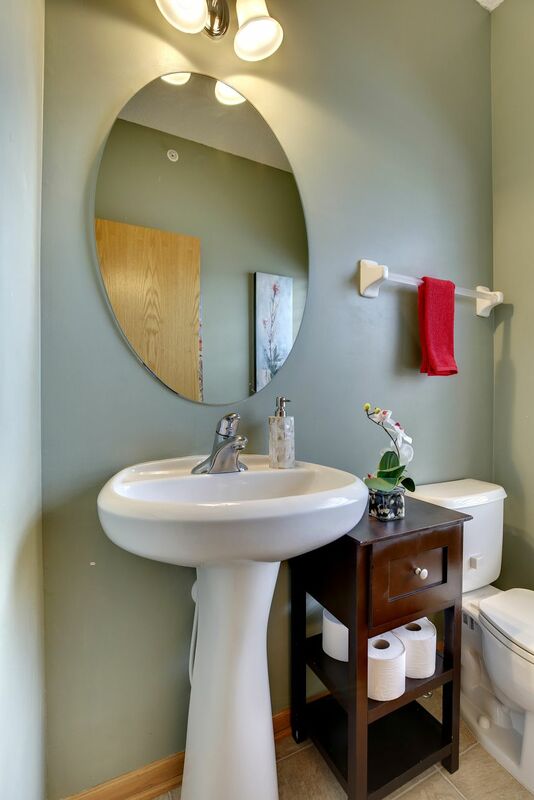 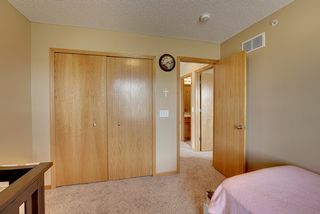 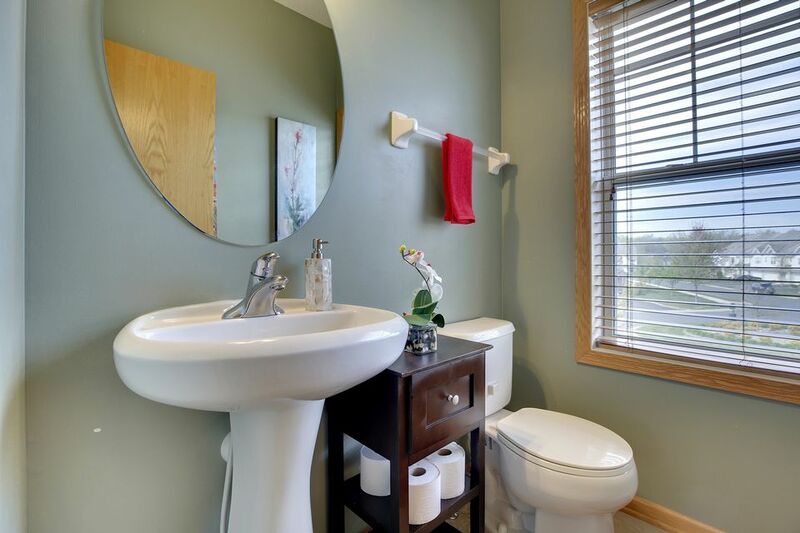 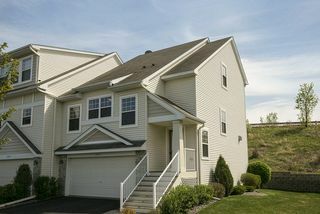 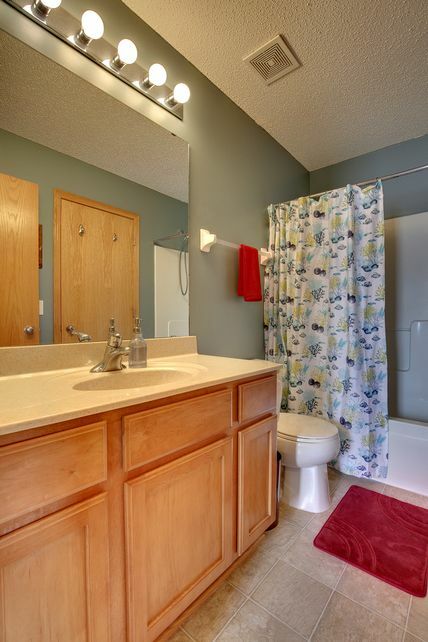 Upstairs two large bedrooms share a full bath, and the master enjoys vaulted ceilings and a walk-in closet. 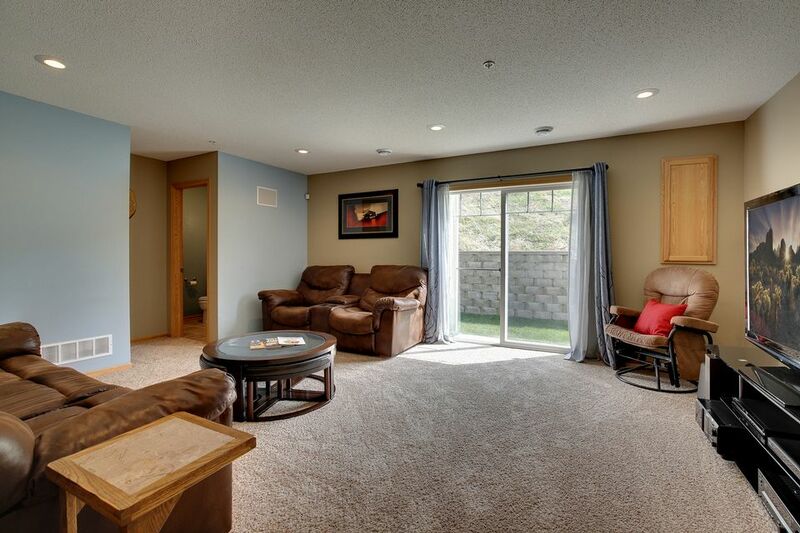 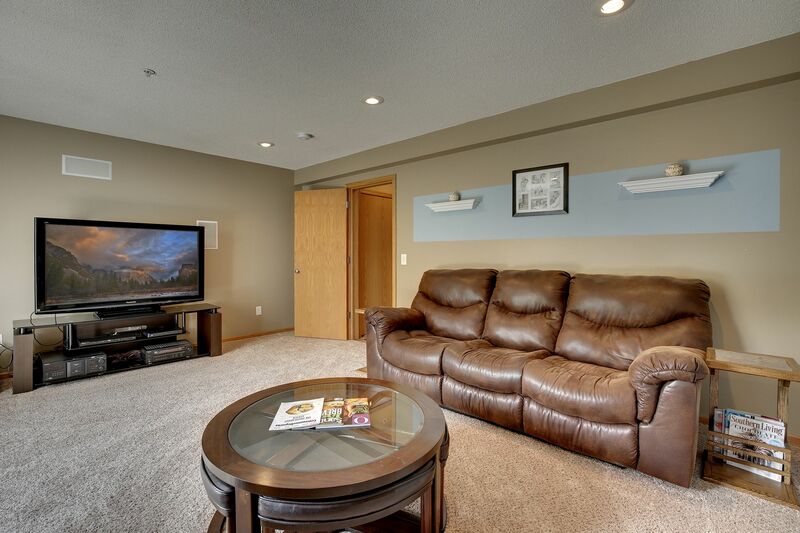 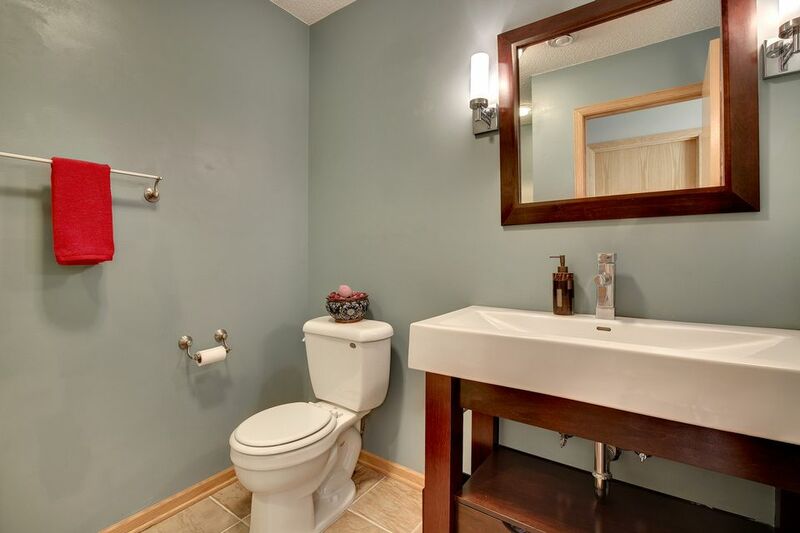 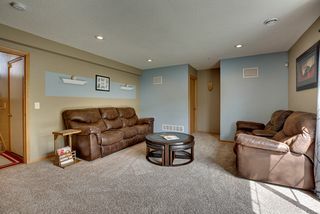 On the lower level, you’ll enjoy a family room and additional bath. 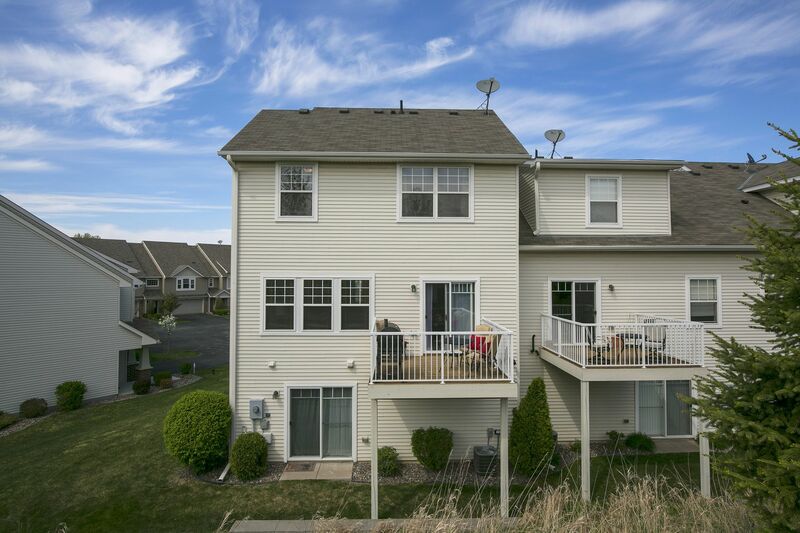 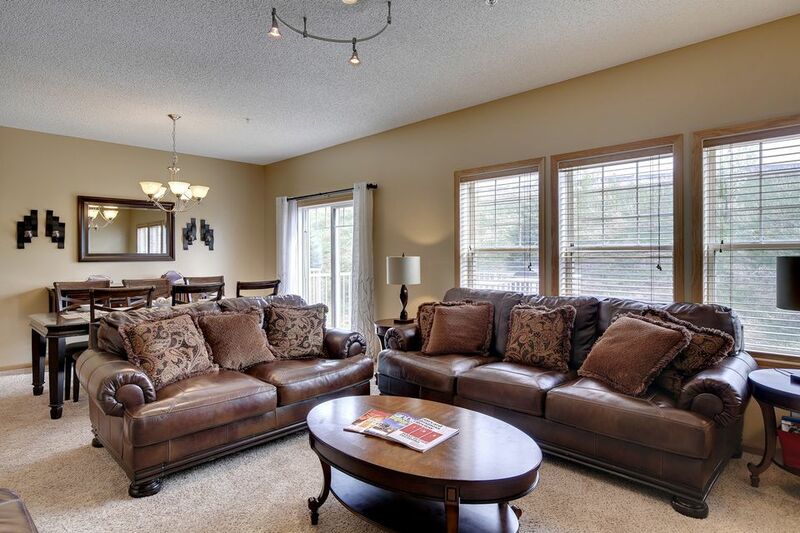 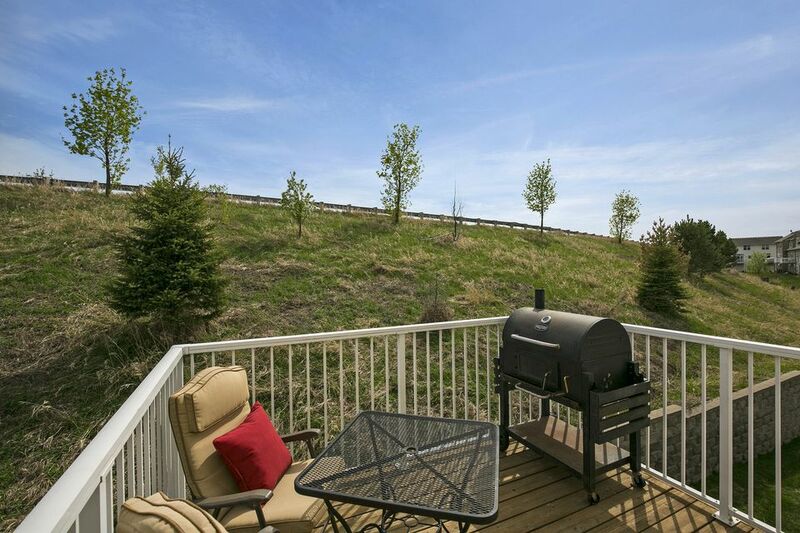 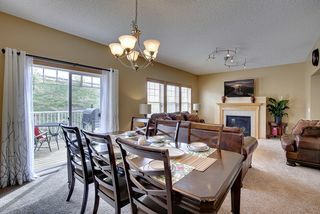 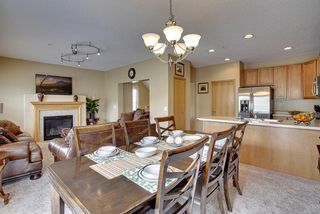 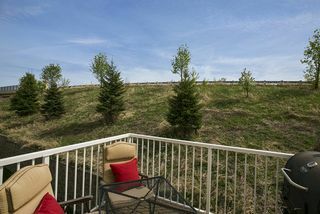 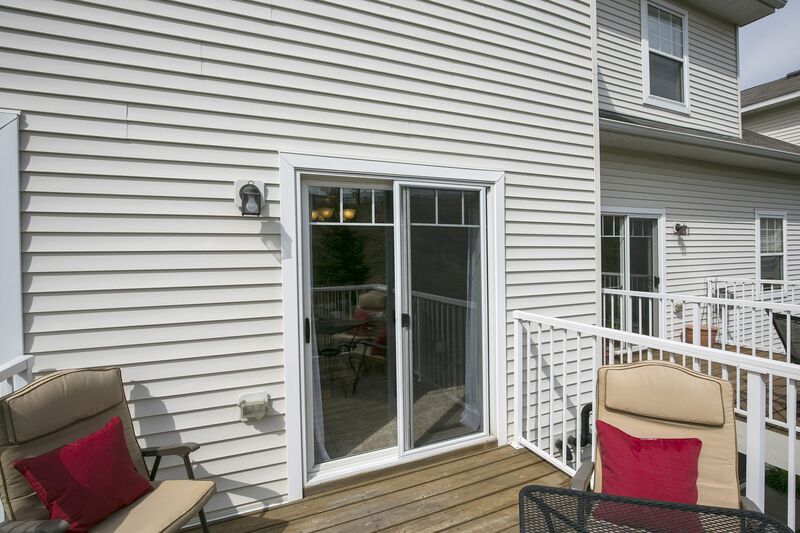 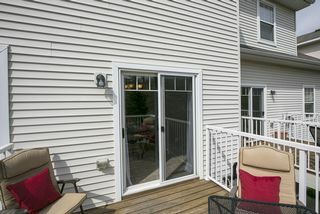 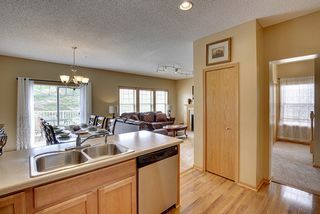 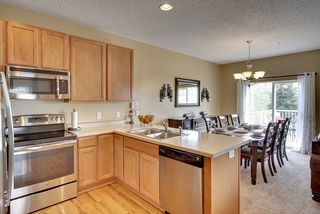 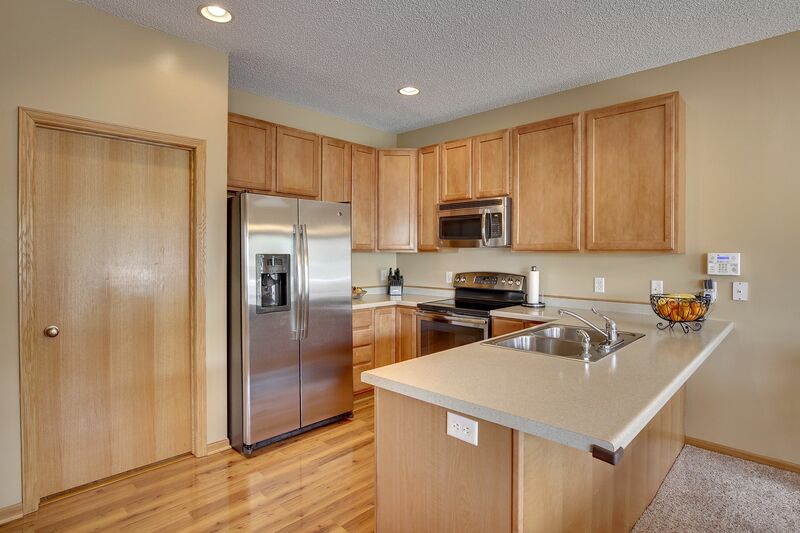 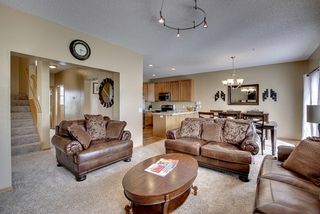 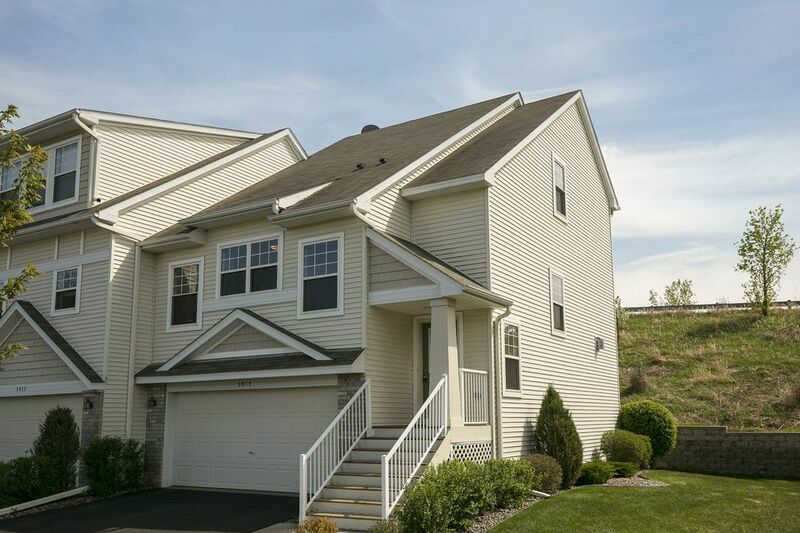 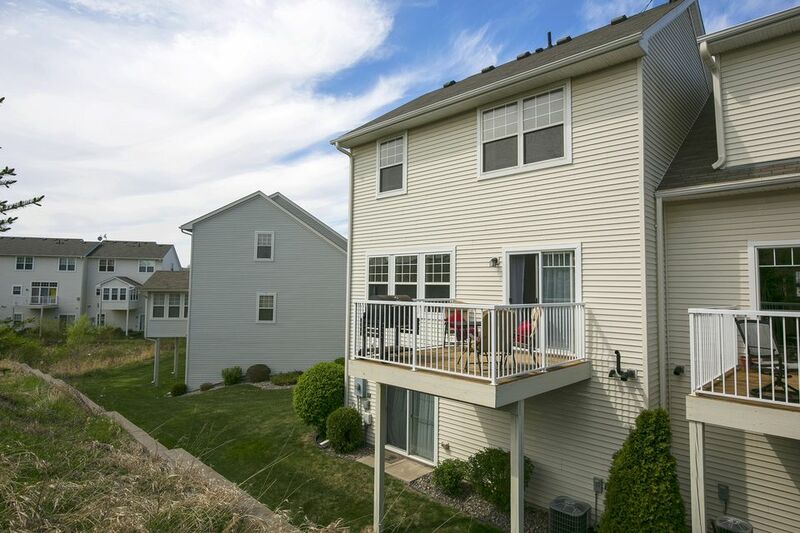 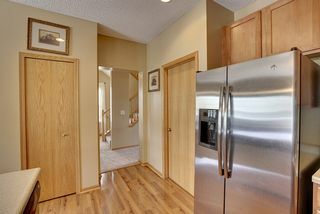 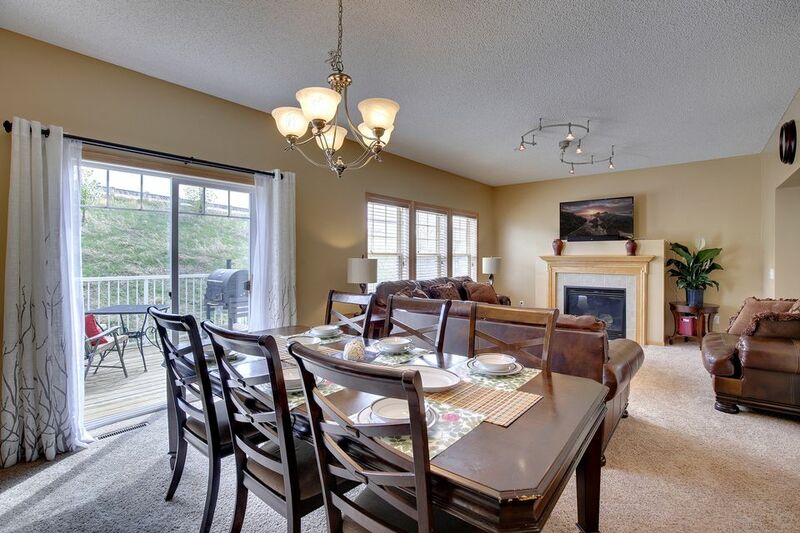 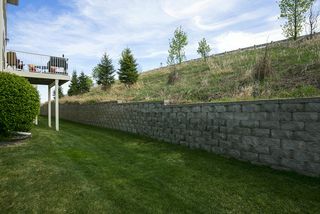 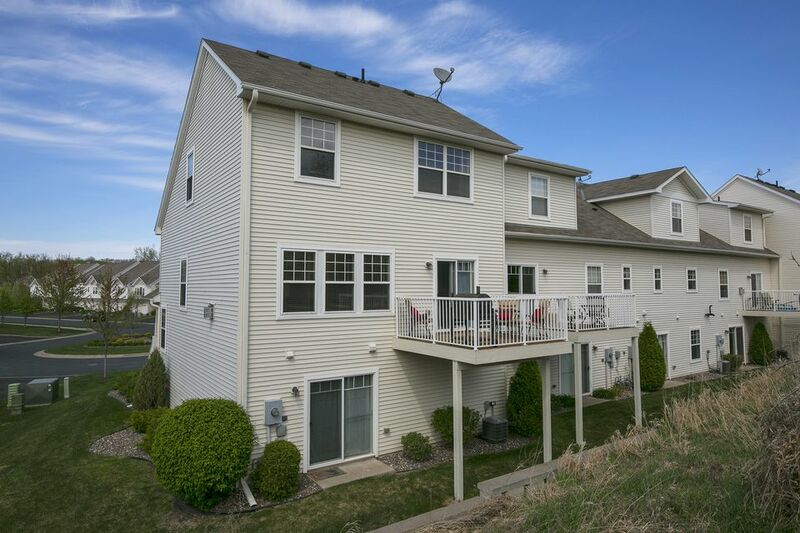 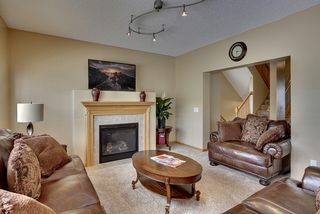 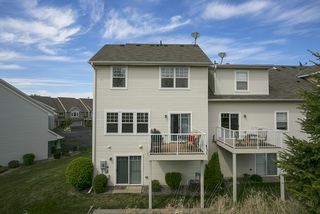 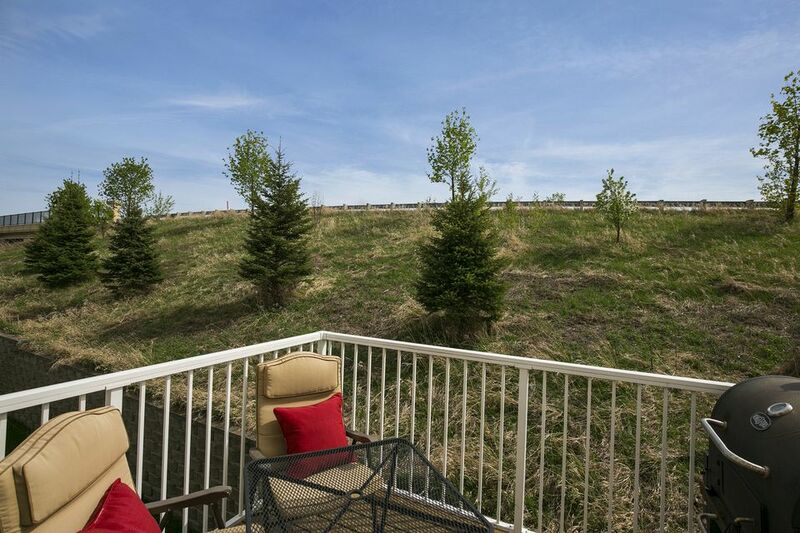 This beautiful unit also enjoys an outdoor deck and walk-out lower level to a well-manicured yard. 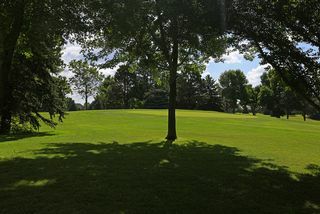 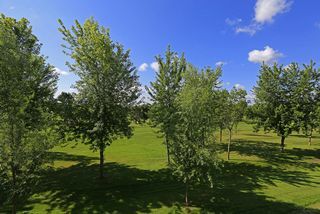 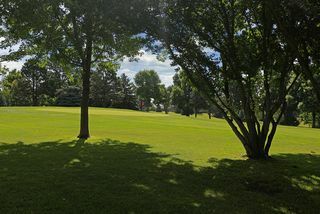 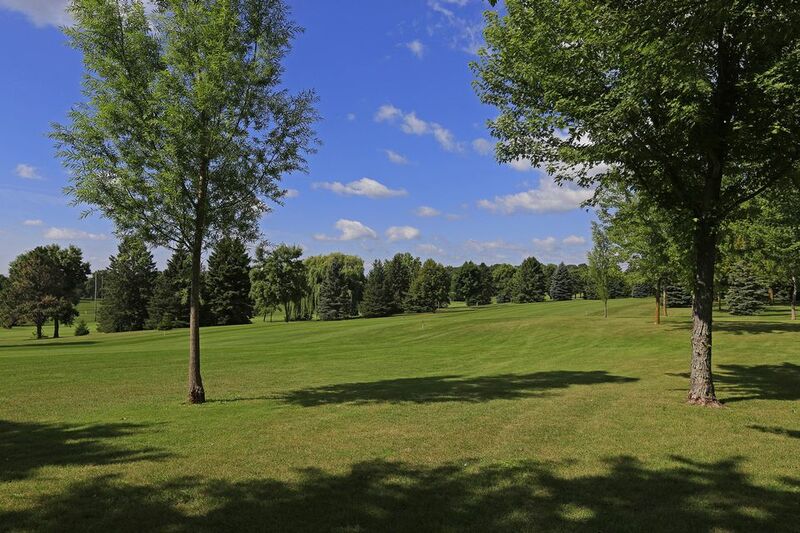 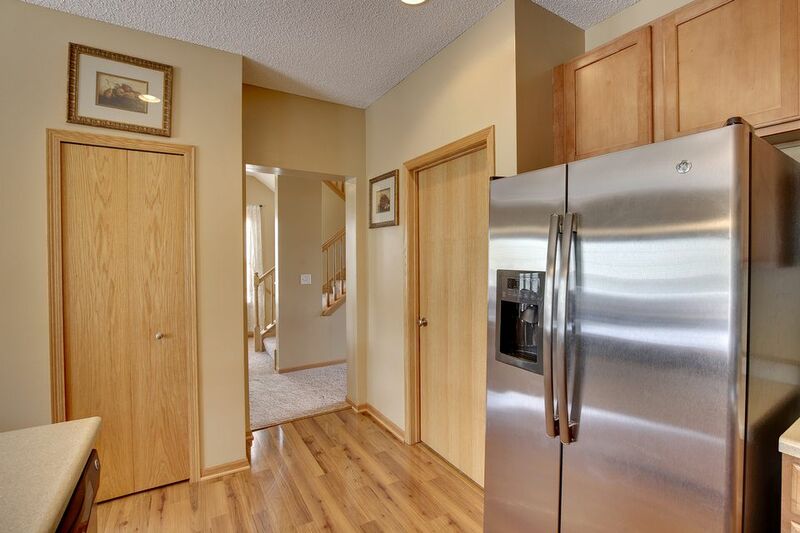 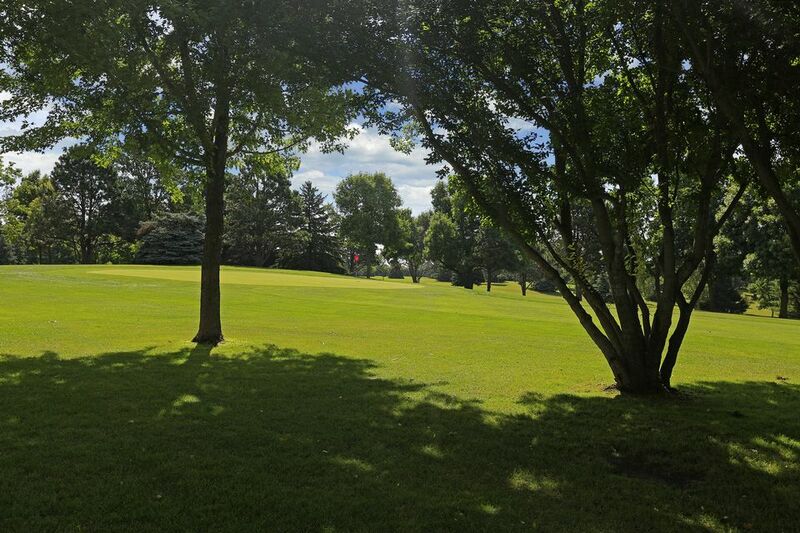 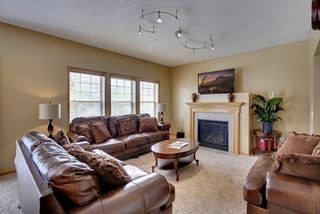 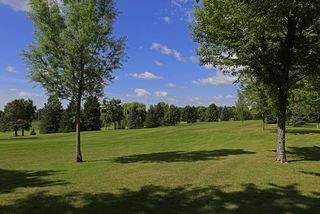 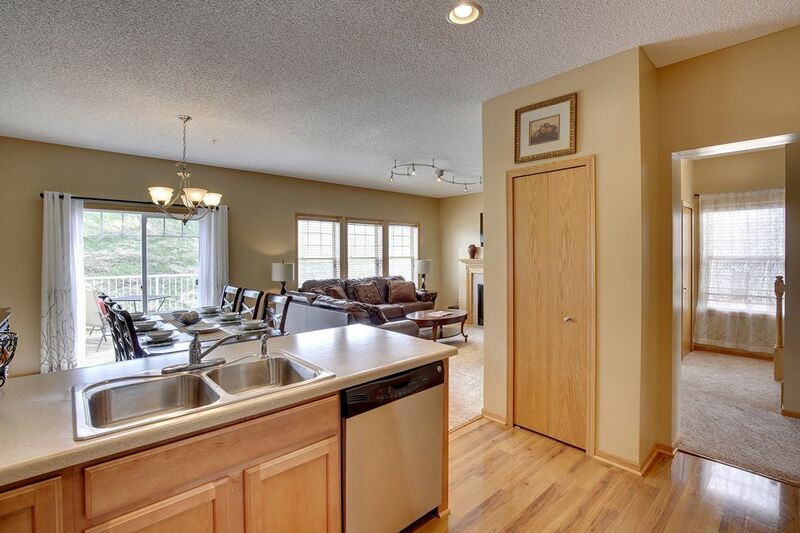 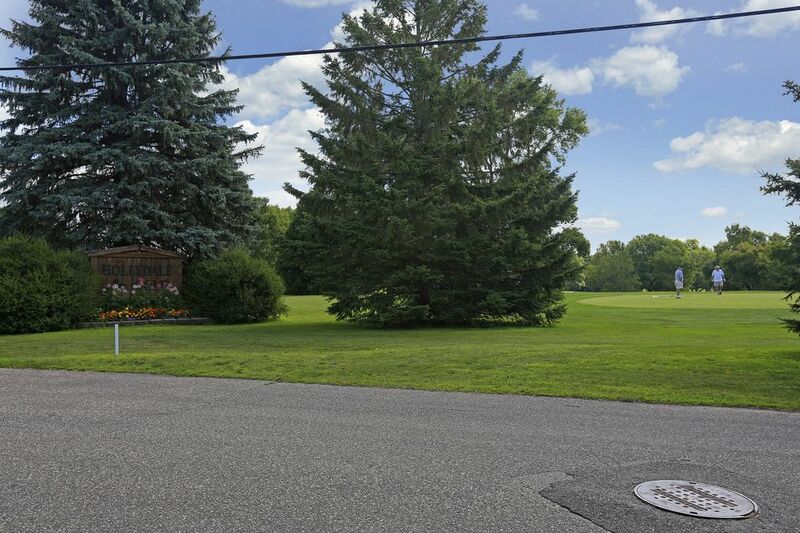 The home is conveniently located near freeways, shopping, walking trails and parks in the award-winning Wayzata School District.